Home Flower Care	The Ultimate DIY Decoration! 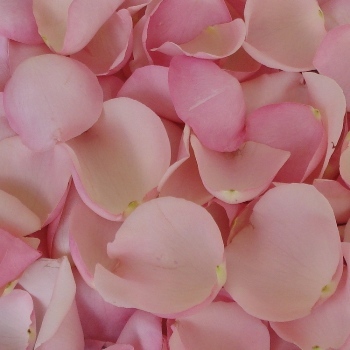 Save on Fresh Rose Petals! The Ultimate DIY Decoration! 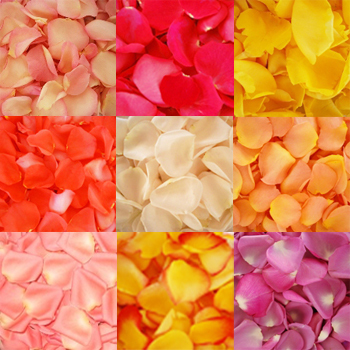 Save on Fresh Rose Petals! Congrats to all the Newly Engaged! Are you Looking for an Easy, Fun and Affordable way to Add Color and Romance into your Wedding Decor? 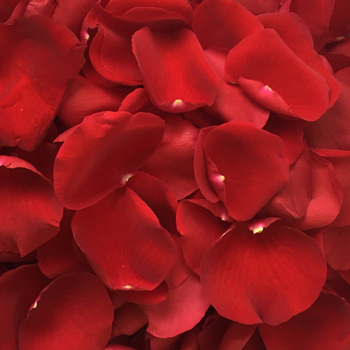 Then Fresh Rose Petals are a Must! Choose from these Four Favorites… White, Red, Light Pink and Choose Your Own. 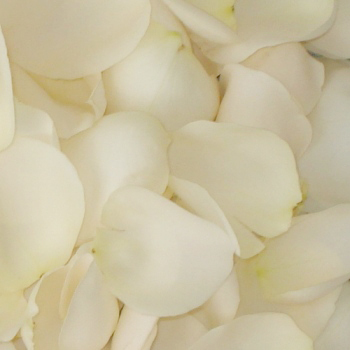 Perfect for Aisles, Tables, Petal Tosses and Much More!